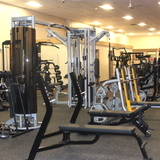 Integrity Health Coaching Centers - Your one stop shop fitness center! Integrity Health is a franchise company residing in New Hampshire. We specialize in health coaching centers combining fitness with weight loss to optimize and promote optimal health. 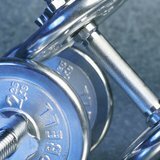 We are also the national purveyors of the EZCOACH Fitness Prescription System licensed by fitness professionals.